NAGA CITY—Businessman Fortunato “Tato” Mendoza, Jr., president of FPM Corporation made good his threat to file legal action against city hall officials due to an alleged violation of his rights under an existing contract which allowed him to operate the Central Bus Terminal here. Yesterday, Branch 19 of the Regional Trial Court presided by Hon. Judge Zaida Garfin started to hear the verified complaint filed by plaintiff Mendoza under Civil Case No. RTC 2013-0114. Impleaded in this case as defendant is the city government of Naga represented by Mayor John Bongat. This case is for Injunction, Breach of Contract; Specific Performance and Damages with prayer for a Temporary Restraining or Status Quo Order and a Writ of Preliminary Injunction and for a Judicial Declaration of the Nullity of Executive Order Nos. 2013-030 and 2013-030-A, and Sangguniang Panlungsod Resolution No. 2013-308. 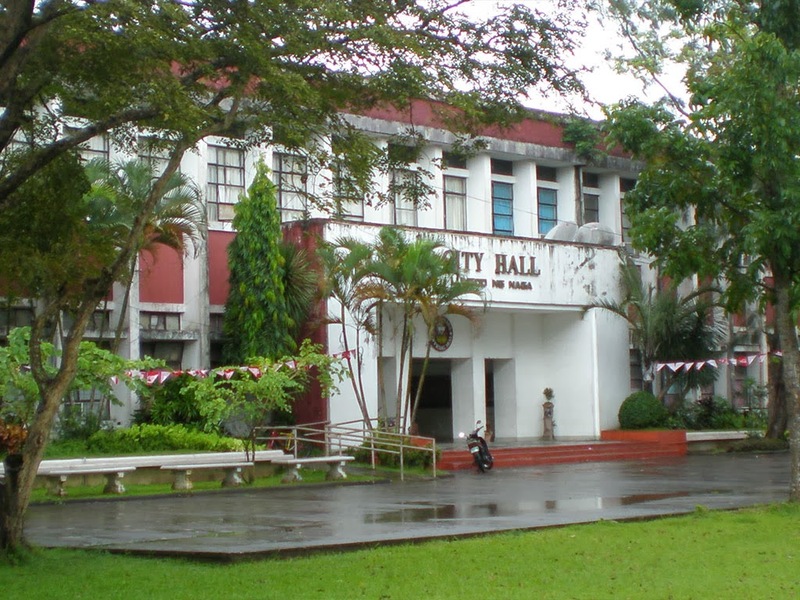 It will be recalled that Mendoza vehemently objected when he learned that Mayor John Bongat issued Executive Order No. 2013-030-A that created the Central Bus Terminal Transition Committee last October 29. Mendoza alleged that he only learned of the said executive order when it was discussed in the different media outlets, but officially, he was never informed nor provided a copy of the same. The executive order says that effective January 1, 2014, the city government will operate the Central Bus Terminal. Hence, Mendoza’s contract would be terminated. He argued that his right to operate the terminal was extended by the city government until December 31, 2013. He explained further that a public bidding would be conducted by the city government to allow a competitive bidding for anybody who is interested in the said business. Meanwhile, in response to Mendoza’s claim that he was not personally notified of the said executive order, Mayor Bongat said that E.O. 2013-030-A was published in the website of the city government, thus the LGU cannot be blamed. The contract of Mendoza’s FPM Corporation was said to have expired last July 17, but was unilaterally extended by the Sangguniang Panlungsod until December 31. Reports have it that the city government of Naga will temporarily operate the bus terminal, but on a later date, a bidding would still be scheduled for its operation in which interested parties, including Mendoza, may participate. In the said case, plaintiff Mendoza prays that the court issues a writ of preliminary injunction; damages amounting to P1,000,000 by way of moral damages; P500,000 as exemplary damages; P1,500,00 for attorney’s fees; plus the sum of P3,000 for every court appearance of every counsel of the plaintiff by way of actual damages. Furthermore, the same petition seeks for the declaration of Executive Order No. 2013-030 and 2013-030-A dated October 29, 2013 null and void for being contrary to law and for being unconstitutional.